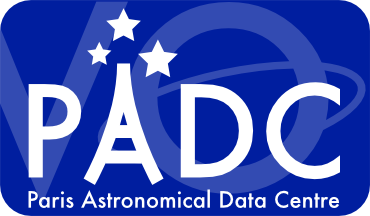 VESPA (Virtual European Solar and Planetary Access) is an activity in the Europlanet 2020 Research Infrastructure programme funded under the European Commission’s Horizon 2020 programme. 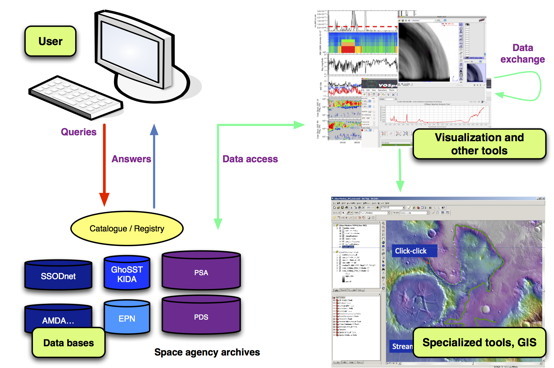 It aims at building a Virtual Observatory for Planetary Science, connecting all sorts of data in the field, and providing modern tools to retrieve, cross-correlate, and display data and results of scientific analyses. VESPA is a common activity from 17 institutes in Europe, open to contributions from the community.